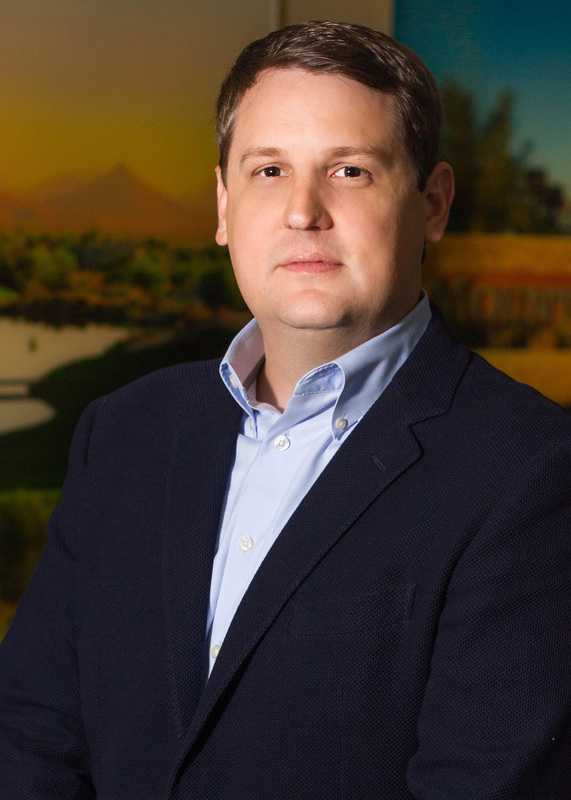 Jeff Girardeau joined the CCMC team in 2012 as the on-site community manager at the Hollows on Lake Travis before helping Belterra become the 2015 master-planned community of the year, according to the Austin Business Journal. Promoted to vice president in 2016, Jeff now partners with Sara Huff to serve our Hill Country clients and team members. Jeff brings with him more than a decade of industry experience, including three years of executive experience at another management company. A true servant leader, Jeff recognizes that resident and team collaboration is essential to long-term success and is committed to building relationships and connecting residents in the communities we serve. He is a graduate of Texas Tech University and holds a bachelor’s degree in finance. He has also earned the coveted Professional Community Association Manager (PCAM) designation, as well as the Certified Manager of Community Associations (CMCA) and Association Management Specialist (AMS) designations from Community Associations Institute (CAI). Jeff is an active member of the Urban Land Institute (ULI) and CAI, where he was recognized as the 2015 Manager of Excellence by the Austin chapter.